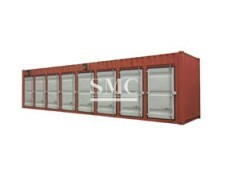 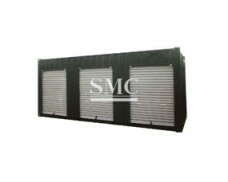 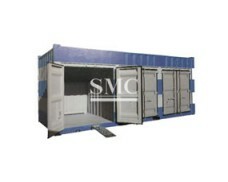 Shanghai Metal Corporation is a leading 10GP Reefer Container manufacturer and supplier. 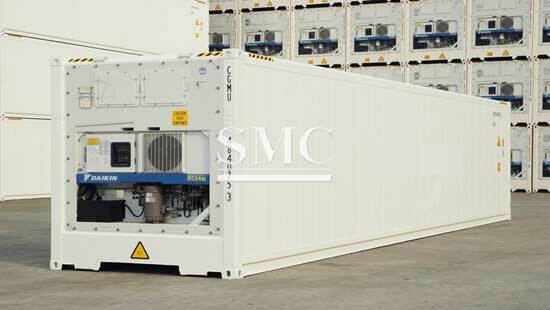 A reefer container is a group of high-efficiency, insulated and cold-cooled heat exchange equipment. 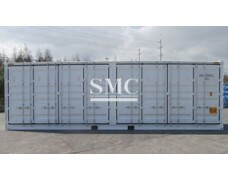 It is often used in the cryogenic separation process. 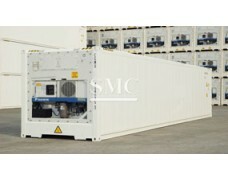 For example, in the cryogenic separation process of petroleum cracking gas, a reefer container operating at about -100 to -140 °C is used. 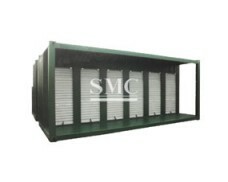 It consists of a compact high-efficiency plate heat exchanger and a gas-liquid separator. 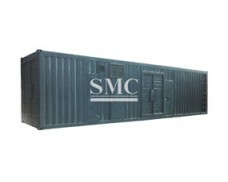 Because the low temperature is extremely easy to disperse cold, and extremely strict heat insulation is required, the heat exchanger and the separator are packaged in a box shape by a heat insulating material, which is called a reefer container. 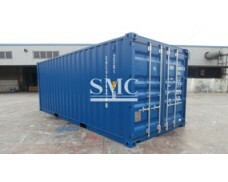 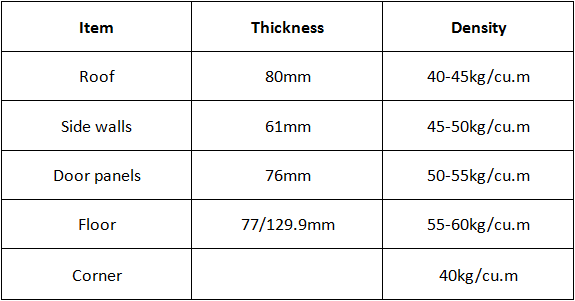 If you want to know more about our container products or 10GP Reefer Container price please feel free to contact us, we will reply you within 24 hours.